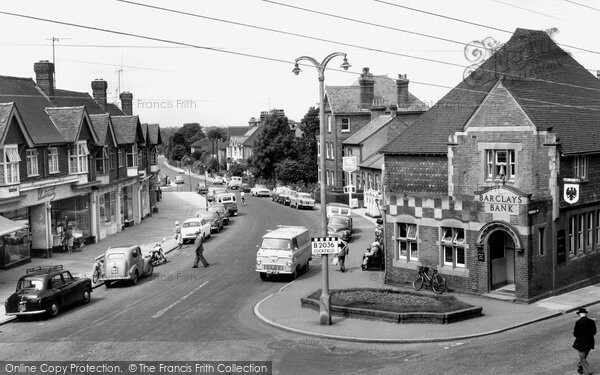 Station Road c1965, Burgess Hill. For over 40 years, the Baker family have been specialising in quality flooring at affordable prices throughout the Southeast and Sussex. Set up by Stephen Baker Senior, the company now includes his sons; Lee Baker and Paul Baker as Directors. We also employ over 15 additional members of staff that complete the Sales, Estimating, Accounts and Fitting teams. The company focuses on both residential and commercial sectors, working with numerous letting agents in the area and with some of the largest house builders in the South East. Our head office is based at our Haywards Heath store. We feel that this helps us work more closely with both our customers and our teams at the Burgess Hill and Saltdean stores.